A watchdog has admitted it failed to investigate Dundee students who played noughts and crosses on a cadaver donated for medical training, as further allegations of misconduct at the university have emerged. A city MP has called for "urgent action" over the future of HMRC staff in Dundee facing uncertainty over the closure of Sidlaw House and collapse of a promised jobs transfer. A union representing academic employees has offered its "strong support" to Dundee University staff at the centre of a discrimination row - despite its own president launching the petition which sparked it. 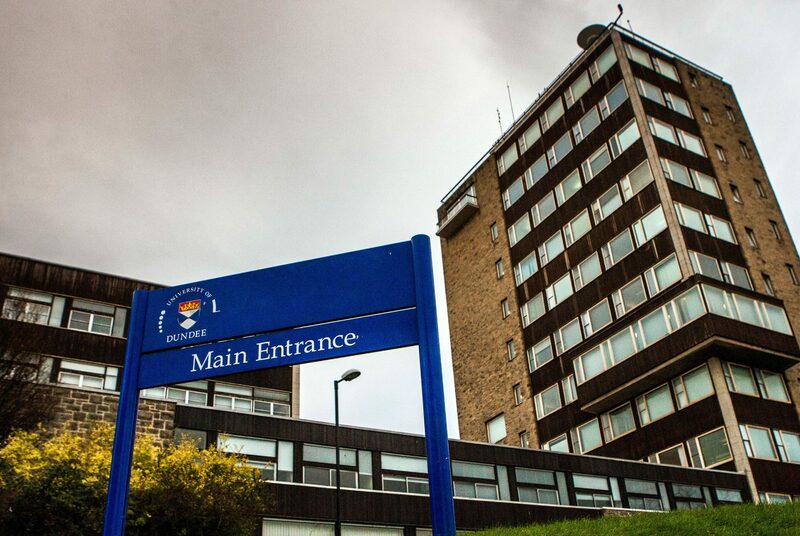 Health chiefs in Tayside have confirmed patients seeking NHS treatment following the closure of private Fernbrae Hospital will not be given special priority. 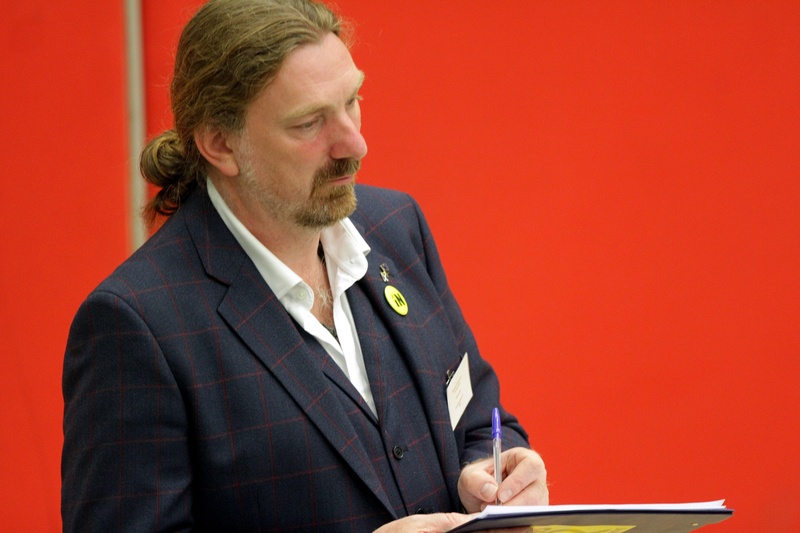 A leading human rights campaigner has agreed to represent a blind international student at Dundee University, told to leave the country after his status was revoked in the wake of a discrimination row. City council leader John Alexander has been accused of telling other authorities to "do as I say, not as I do" after he hailed new workplace parking levy powers - then ruled out using them in Dundee. Police probing a major blaze at a well-known Lochee furniture store are treating the incident as suspicious, it has been revealed.